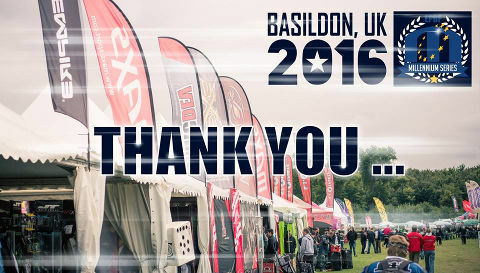 All results and rankings after the Campaign Cup in Basildon are online! 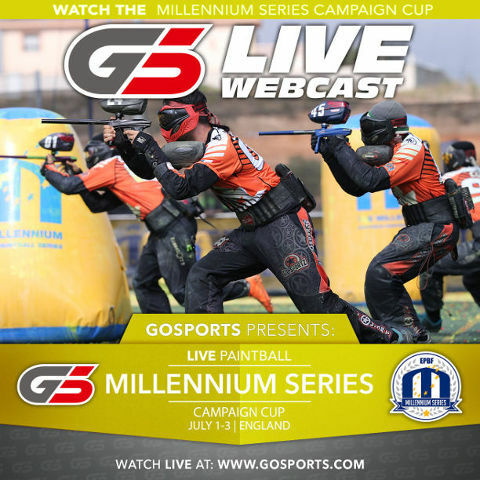 The Millennium Series Campaign Cup starts this Friday morning and GoSports will be there to cover every professional CPL game. 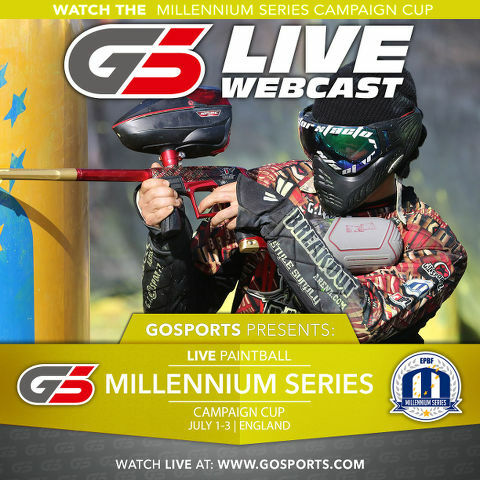 This third stop on the 2016 Millennium Series tour is filled with great storylines and you can watch them unfold LIVE only at www.GoSports.com. Breakout Spa is ranked first after two second place finishes this season. 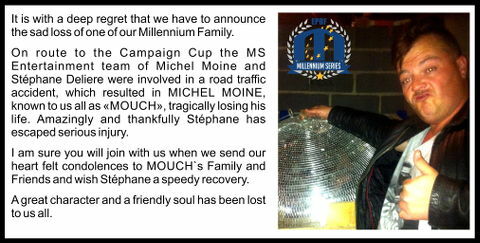 Will this be the event they put it all together and take home the first place trophy? Can GI Houston Heat win back to back events? Can Edmonton Impact win their second event of the 2016 MS season? And the Tontons… can they get their first win of the season. 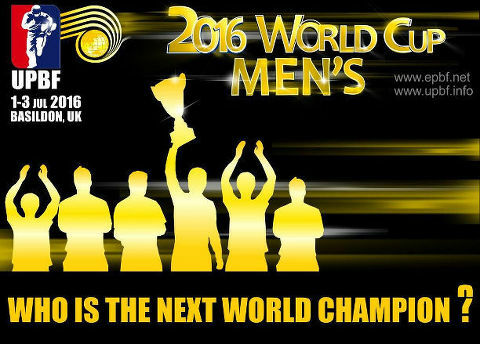 And on the same CPL field you can also watch the Men’s UPBF World Cup LIVE throughout the weekend. This is one of the most anticipated events of the year, with all-star teams from Germany, France, USA, Russia, Austria, Czech Republic, Poland, Sweden, Spain, Great Britain, Norway and Slovakia competing for international bragging rights and country pride. This is a must-see event! 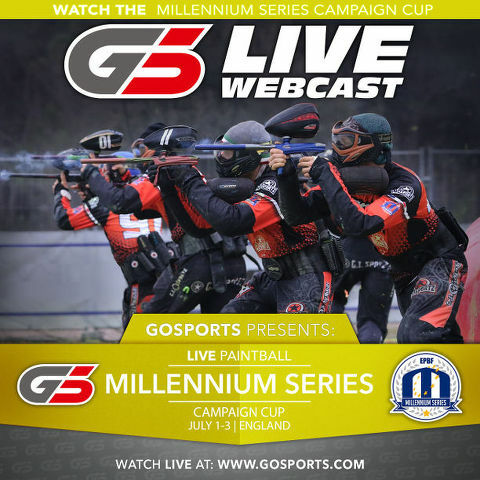 The start of the Millennium Series Campaign Cup, London Basildon is only days away and you can watch every game from the CPL field LIVE exclusively at www.GoSports.com. 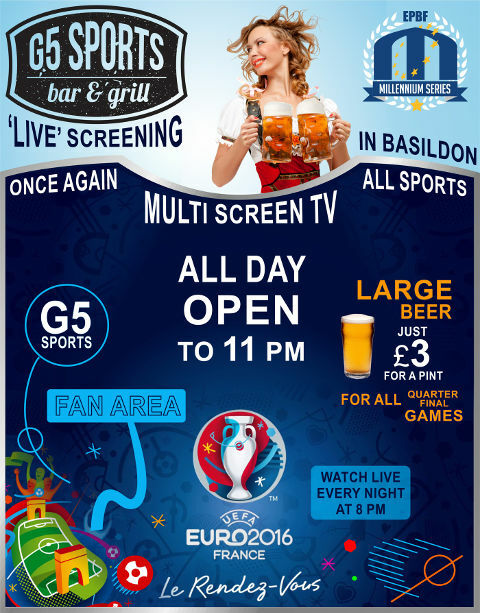 From the first game of the preliminary rounds on Friday morning to the last game of the professional Champions League finals on Sunday GoSports will be there LIVE with coverage so up-close and personal that you’ll feel like you’re on the field. 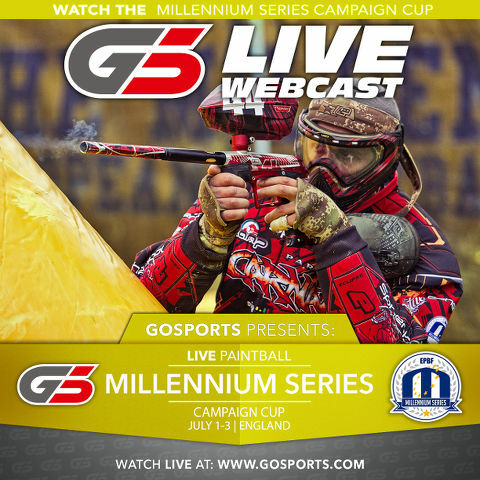 With live play-by-play announcing by Matty Marshall, game commentating by Nick Slowiak and Shelley Farmer and a host of live guests from around the paintball world, this is a must-watch event if you’re a fan of competitive paintball. 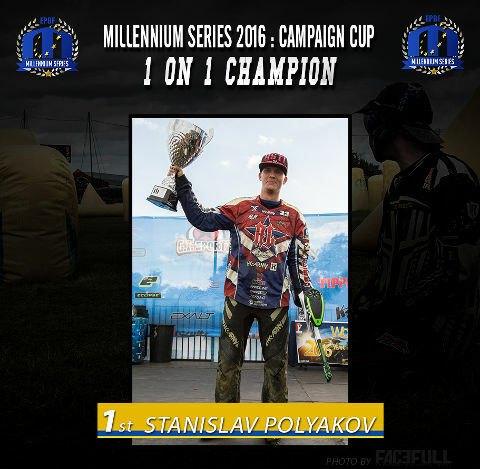 Watch the best teams in Europe and around the world compete for three days of grueling paintball—teams like Breakout Spa, Toulouse TonTons, Edmonton Impact, GI Houston Heat, Offenburg Comin At Ya, ML Kings Prague, Scorpions Milano, Frankfurt Syndicate and the rest the of the best the professional paintball world has to offer.